Bitcoin Cash (BCH) was created from a hard fork of bitcoin and use the same proof-of-work consensus mechanism and SHA-256 algorithm as the very first cryptocurrency. Today we want to look at how to mine Bitcoin Cash for profits and fun. Because it is a proof-of-work altcoin, Bitcoin Cash can be mined with your computer’s GPU or CPU. However, the current difficulty of the network means you’ll never be profitable this way. 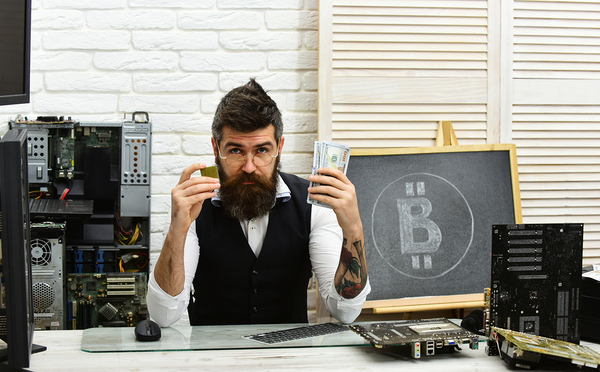 To compete and profit, you need to mine Bitcoin Cash with one of the specialized rigs called Application Specific Integrated Circuits or ASICs. These chips and machines are created with one task, mining. They are the way to make profits mining Bitcoin Cash these days. The nice thing about mining with an ASIC rig is that they come with preinstalled mining software, making it easier to get them up and running. You should also consider a mining pool to generate a steady income. In terms of ASIC rigs, the Bitmain Antminer S9 and T9 are the industry standards. Later this year Bitmain will also release the S17 and T17, which are more energy efficient mining chips. It’s also good to consider where you’ll put the ASIC rig. They are quite loud and generate a lot of heat, and the location needs to accommodate this. Once you have your ASIC rig, these are the steps you’ll take to start mining. Step 1: Connect the ASIC to its power supply unit, plug the unit in, and power it on. Next, connect an ethernet cable from the ASIC to your router for internet connectivity. Step 2: Download and install a Bitcoin Cash wallet if you don’t already have one. 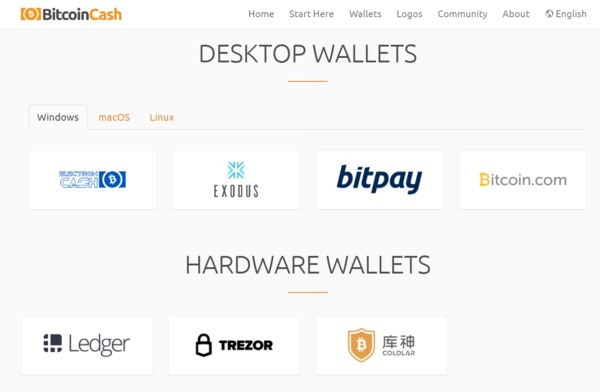 You can get a list of suggested wallets from the bitcoincash.org official site. Step 3: Choose the Bitcoin Cash mining pool that’s most suitable for you. Mining pools combine the resources of a group of miners and then split the rewards among them. They help smooth out your earnings. Most pools are also anonymous, so you won’t have to worry about sharing personal information. In most cases, a Bitcoin Cash wallet address is all you need to use a mining pool. You can see a list of Bitcoin Cash mining pools, compare fees and hash rates, and see where the pool is located here. Step 4: Find the IP Address of your ASIC rig. You’ll need this to access mining configuration software. If you’re using an Antminer, it will automatically obtain an IP address when it connects to your network. If you don’t know how to locate an IP address, the Antminer documentation includes instructions for finding the IP address. Step 5: Login to the miner’s web interface on a browser. Do this by opening the browser and then typing the IP address in the address bar of the browser. You’ll be presented with a login page. 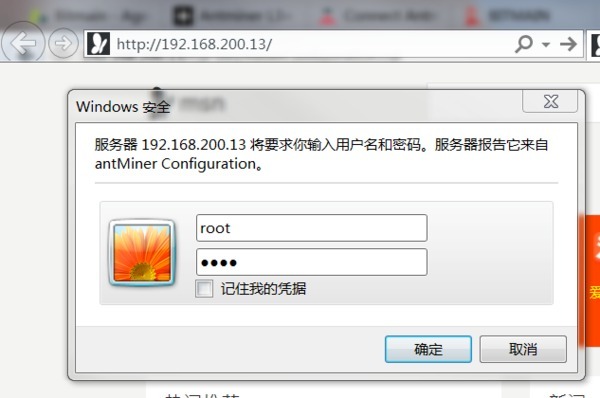 For Antminers, the default user ID is ‘root’ and the default password is also ‘root’. If you have an ASIC from another manufacturer, check the documentation for the default user ID and password. Step 6: After logging into the ASIC, click the Miner Configuration page to set up the miner. This is where you’ll enter your mining pool information (pool URL and worker/password if needed). Once you’ve entered this information, you click “Save & Apply”. The miner will restart and you’re mining Bitcoin Cash! Choose a cloud mining provider that has SHA-256 contracts available. Decide how much hash power you want. Sign the contract and start collecting BCH. 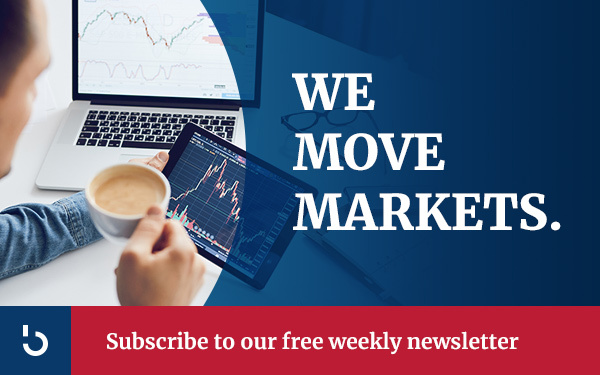 Access new mining guides regularly by subscribing to the Bitcoin Market Journal newsletter today!